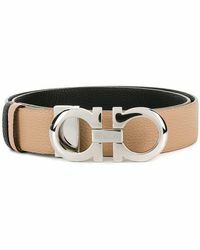 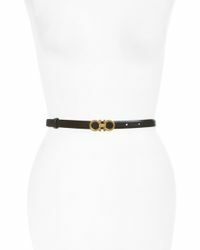 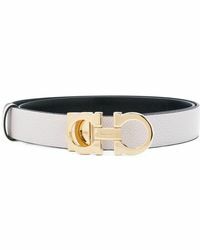 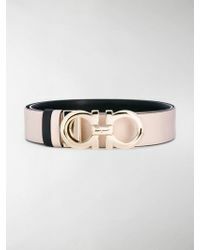 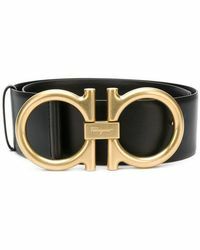 Move over Hermès, there's a new belt in town - namely, the Gancio by Ferragamo. 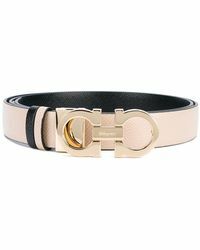 Sleek and recognizable, the Gancio features the iconic Ferragamo maison logo detail as its main focal point as well as being adjustable for all season wearing (we're looking at you holiday weight). 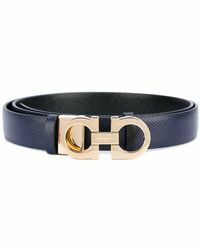 Made in Italy from smooth calfskin, we want one in every color so we never have to wear a plain black belt ever again.